Bright and attractive hot pink. Stand out from the pack! No black used here! Instead this is a deep deep rich blue/purple used to 'purrrfecly' frame this logo. Vivid golden grooming iconography makes for an extra touch of awesomeness! Looking for an ultra nifty pet grooming logo? Pick this and you're set to go! Beautiful strong fonts makes for a bold statement - pawsome! Look at this face - who can resist? Take him with you today. Take this sweet pup home with you today. Pick it and you're all set to go! 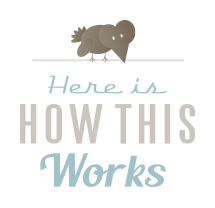 This highly stylized logo is a perfect fit for your pet business. A pretty black and pink combo will make for a strong mark. A great choice for those looking for clean elegance. Ready? Set. LOGO! 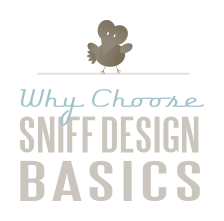 Welcome to Sniff Design Basics. 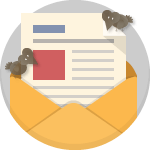 We understand some startups are operating on a tight budget and need an affordable, high-quality logo – that’s why we are here! 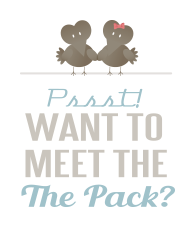 We’re your one stop shop to find ‘pawesome’ pet industry ready-made logos. Take some time sniff around and see what we offer. What’s more, all the pet business logos in this site were designed by the same award winning pet graphic design atelier: Sniff Design Studio®. So, you can be assured that the logos are of the highest quality.